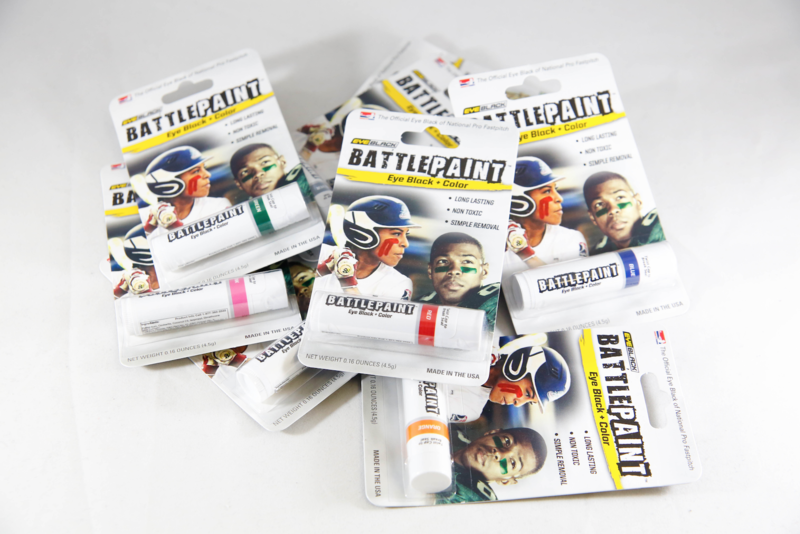 A look at the new line of BattlePaint by EyeBlack. 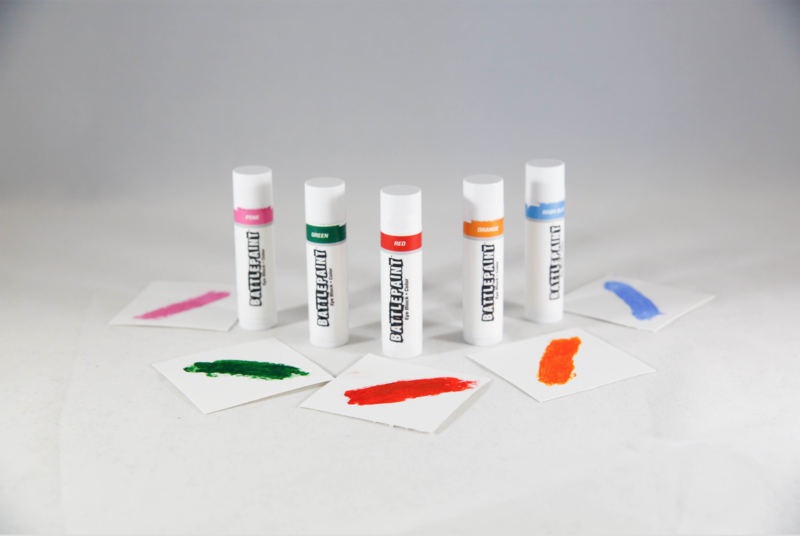 Eye Black + Color = BattlePaint. 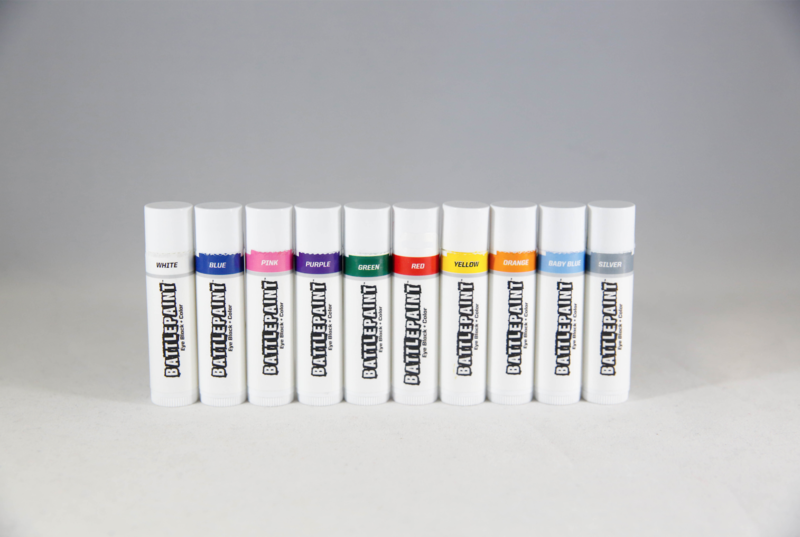 Available in 10 team colors to take your eye black to the next level. Colors include red, green, blue, baby blue, yellow, orange, purple, silver, pink, and white. Designed for athletic performance. The Official Eye Black of National Pro Fastpitch (NPF) and star NPF player Sierra Romero. Show team pride on the field with team colors or wear special colors for awareness games. BattlePaint can also be used in unison with the traditional black eyeblack for an even more unique look and style. Popular in football, softball, baseball, and lacrosse. Made in the USA. Simple removal process. Non-toxic.